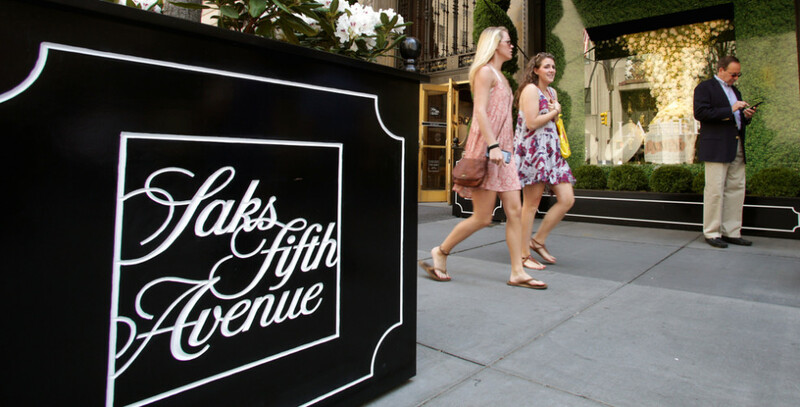 Saks Fifth Avenue today it is owned by the Hudson's Bay Company, who purchased Saks in 2013 for $2.9 billion dollars. They have stores across the world including Saudi Arabia, the UAE, Bahrain, Kazakhstan, Thailand, Mexico City and Puerto Rico. You can also buy online at SaksFifthAvenue.com, where you can make savings by applying Coupofy Saks coupons during the checkout process. The current Saks product line caters to both women, men and children, and includes a comprehensive range of expensive designer clothing, shoes, jewellery, accessories, and even home decor. The Saks website is laid out with several main categories, these are Designers (to choose from your favourite designer brands), Women's Apparel, Shoes, Handbags, Jewellery and Accessories, Beauty, Men, Kids, Home, Gifts, and Sale items. These are then further categorized by the type of clothing or product, and you can then add parameters like designer, colour and price. All of Saks products tend to be high quality designer items, with accessories like belts still costing hundreds of dollars. This means most orders other than perhaps makeup will qualify for the free shipping. You can make further savings by using one of the Saks coupons from our extensive list here at Coupofy. If you prefer to shop in store you can also use a Saks printable coupon. SaksFifthAvenue.com allows you to checkout as a guest, or you can register an account so they remember your information the next time around. Saks accepts all major credit cards, and they even provide their own account and credit card system for regular customers. You can apply for a SaksFirst store card, or a full blown Saks branded MasterCard, both of which come with various incentives. If you are redeeming Saks coupons simply paste the code in to the promo box prior to the payment step. Depending on your location you may be taken to a localized version of the site in your own local currency. If this is not done automatically you can choose your country and currency from the link at the top of the page. They cater to virtually every region in the world. 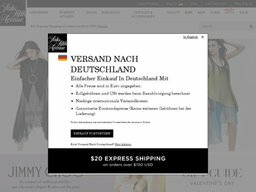 Saks has a maximum online order limit of $25,000, and your total order price includes shipping fees, customs tariffs and taxes. All orders over $100 are shipped for free. Even if your country is not listed as a shipping location you can phone them to discuss an individual shipping arrangement. As long as you're willing to spend, they will do their best to cater to you. Orders with the exception of jewellery and watches can be returned at any time as long as they are in their original state. The latter must be returned within 30 days.